Why did 99 young people commit suicide in one town? Is suicide contagious? The world has been shocked by the Germanwings disaster and everyone mourned the loss of Robin Williams. One filmmaker explored all these questions related to suicide when he immersed himself in the town of Bridgend where 99 young people committed suicide. 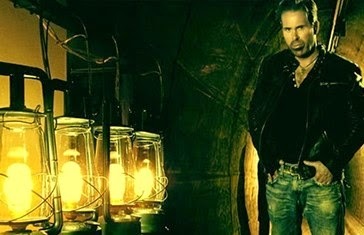 April 7, 2015 - Boston, MA – John Michael Williams, singer, songwriter, director, and writer, spent 5 years in Bridgend to discover why 99 teenagers committed suicide in this small town two hours from London. 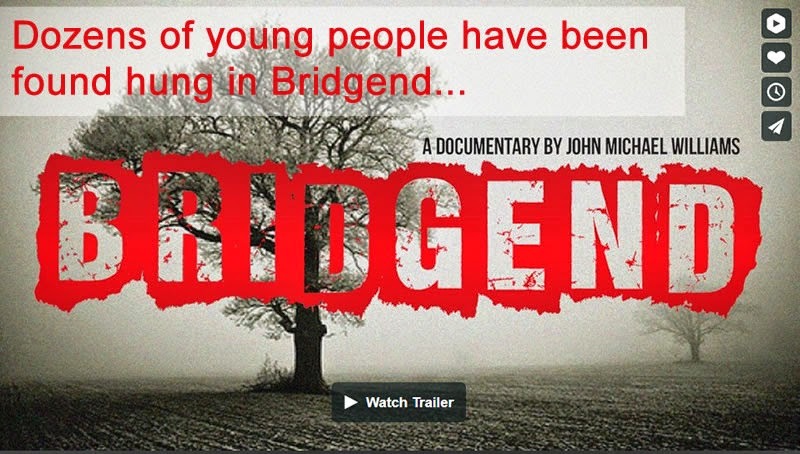 The powerful, moving documentary “Bridgend” is now available on Netflix and other Video on Demand sites. “Bridgend” investigates the events that caused the sleepy little town to become the subject of gruesome speculation across the United Kingdom. “When I went to Bridgend to investigate the rumors, I was bullied and threatened. The police and government officials refused to be interviewed or even provide a statement or confirm the number of deaths. Through extensive research and investigation, and by literally knocking on doors, earning people’s trust, and hiring private investigators, I was able to explore what happened and make this documentary” said John Michael Williams. Through exclusive interviews with family members and friends of the victims, “Bridgend” traces the victim’s final hours, revealing the lives lost in this tragic story. One boy laid out his suit to attend his friend’s funeral, and hours later walked to a tree next to the one where the friend had died and hanged himself. Another girl was found hanging in a bathroom just hours after hearing of the suicide of her younger cousin. A young man, having attended several of his friends’ funerals, ended his life in a children’s park after arriving home from a night at the pub. Within weeks, two of his ex-girlfriends were also dead by the same method. The stories leading up to the tragic deaths are varied, but they are starkly alike in their endings. The victims are left hanging from coat jackets or cell phone cords or ropes, from playground slides or banisters or the back of a closet door. Debate still rages over the cause of these hanging deaths and unfortunately the numbers continue to rise. One thing is for certain: there are innumerable friends and family members in Bridgend, Wales who have been directly affected by these tragedies. -More teenagers and young adults die from suicide than from cancer, heart disease, AIDS, birth defects, stroke, pneumonia, influenza, and chronic lung disease, COMBINED. -Each day in our nation there are an average of over 5,400 attempts by young people grades 7-12. “The important thing about these statistics is that four out of five teens will give clear warning signs. We can stop this and I hope my film will shine line on this topic and bring about awareness for all families so no one else needs to suffer,” said Williams. 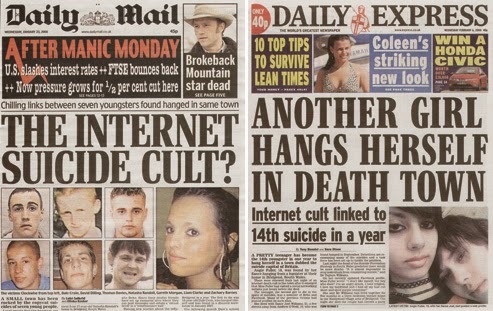 Since 2007 ninety-nine young people have been found hanged in Bridgend, South Wales. Many in the town believed a serial killer was at large, others assumed it was a suicide cult. The deaths have struck fear and unrest into the hearts of most. Headlines splashed across the UK have earned Bridgend the nickname: Death Town. Many of the victims were pretty young girls who typically do not commit suicide by violent methods. The film traces their final hours and shines a light on a shocking story that needs to be told.